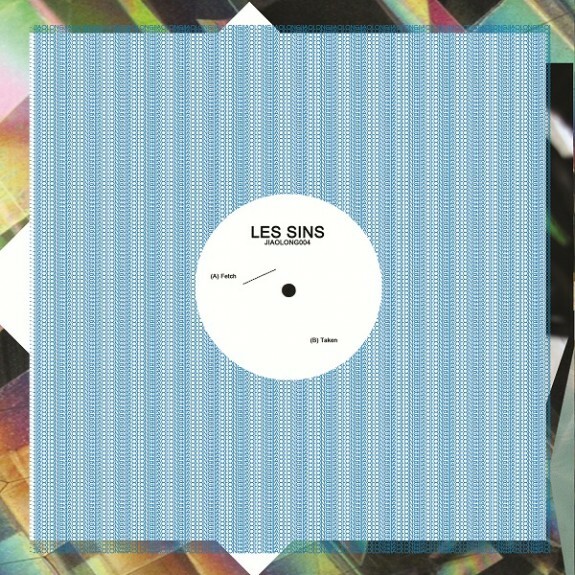 Les Sins is Toro Y Moi's side project, and it's sounding really good. Two singles, "Taken" and "Fetch" are set for release in late August / early September on Dan Snaith's (Caribou) Jiaolong label. Excited?